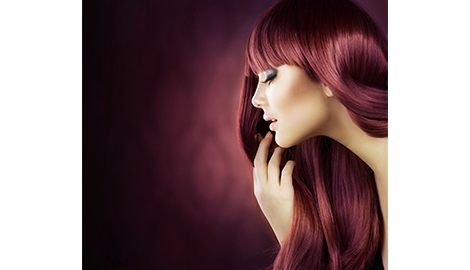 For hair color that is customized to fit your unique style, reach out to the hair color experts at Designers Hair and Makeup Studio. No other hair studio in the Marietta, GA, area offers our level of expertise. Choose Designers Hair and Makeup Studio for all your natural hair care needs. Visit Designers Hair and Makeup Studio for more information about Brazilian blowouts. 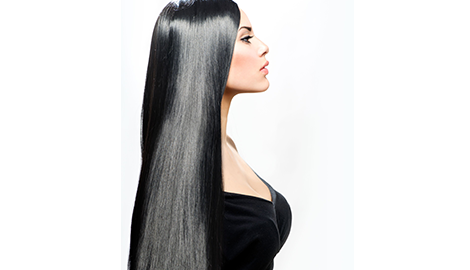 A Brazilian blowout from Designers Hair and Makeup Studio will leave your hair glossy and smooth. Designers Hair and Makeup Studio is the most versatile salon in the Marietta, GA, area. Our beauty experts have decades of experience with hair cutting, hair color, and makeup styling. Our goal is to provide the most up-to-date trends in beauty solutions for all ethnicities and age groups. We are the only hair care professionals in the area trained in curly and black hair care. 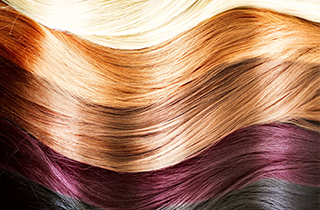 Our color experts over 25 years in the beauty industry. At our hair salon, we offer customized hair color and cuts, hair extensions and customized hair pieces, and Brazilian blowouts and Keratin treatments. We also offer hair care classes that give expert advice on caring for all different types of hair. We will teach you how to restore your hair's health no matter what type of damage it has suffered. We are both a hair salon and a makeup studio. A consultation with one of our expert beauty coaches will help you choose the right lipstick and eye shadow palette to achieve perfect harmony with your new hair color. We offer skin care classes and makeup classes in both one-on-one sessions and group settings. At Designers Hair and Makeup Studio, we can help you create a trendy, coherent overall look for any occasion from your wedding to your next date to a girls' night out. If you are interested in a Brazilian blowout or a Keratin treatment, or if you want the best makeup and skin care advice available in the Marietta, GA, area, arrange a consultation with a Designers Hair and Makeup Studio consultant today.